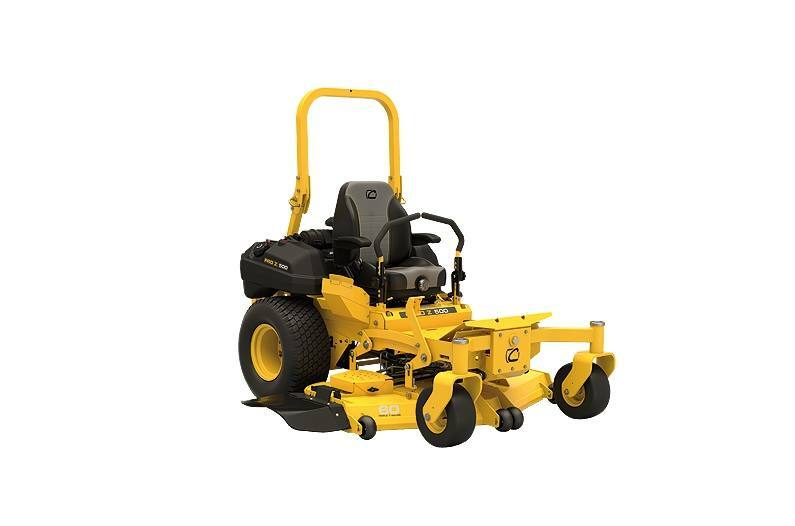 When comparing competitive commercial mower brands with the same engine heavy duty Kawasaki FX series engine and the same heavy duty Parker transmissions, the Cub Cadet Pro Z 560L is heavier built than the competition but with a price that can not be beat. 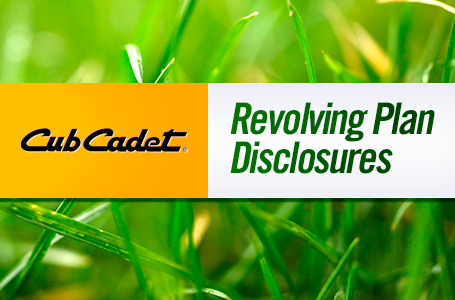 These Pro Z mowers achieve a beautiful cut with their Triple 7 Gauge decks. 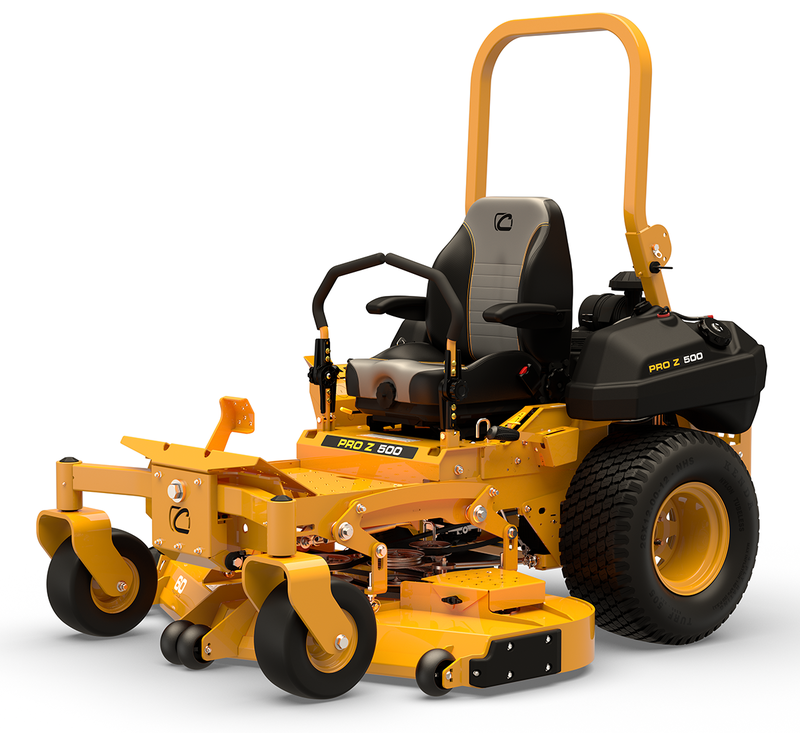 The Cub Cadet Pro Z 560L also has an amazing ride with its pivoting front axle and high back, ball bearing suspension seat. 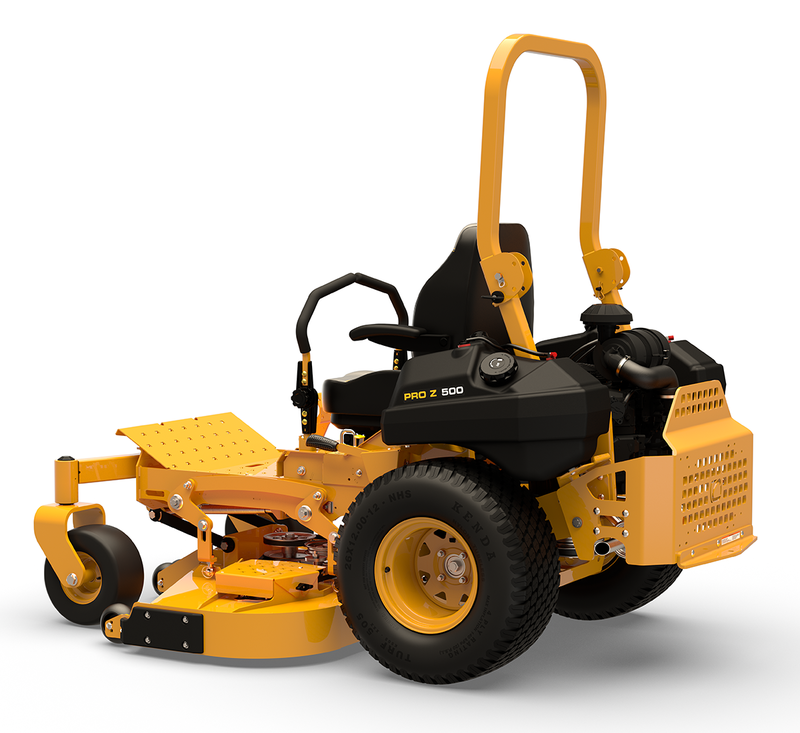 All of this is backed by a 3 year, no hour limited warranty on the machine and a 5 year 0r 1750 hour limited deck construction warranty. Do not wait until this promotion is over to get some huge savings on this beast of a commercial zero turn. 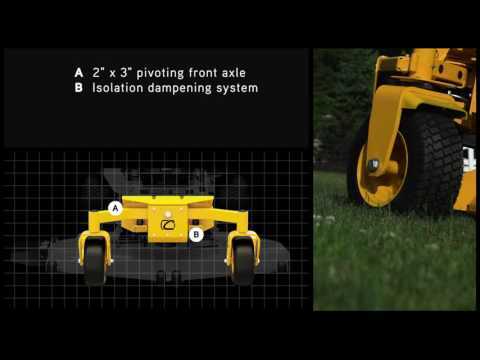 -60” triple-7-gauge fabricated steel cutting deck with top, bottom and side reinforcements. 3 high-lift Marbain® blades / 18,500 fpm Blade Speed. -Seat Type: High-back dial suspension with EVC Cushion, seat belt, angle back adjust, armrests. 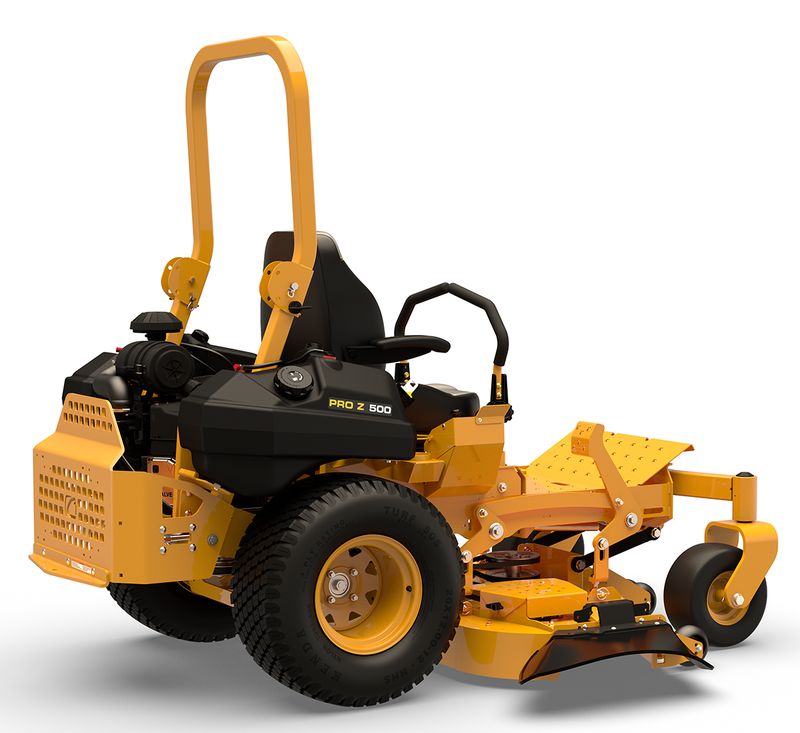 *Save $1100 on the PRO Z 560 L KW from 1/1/18 to 5/31/18. 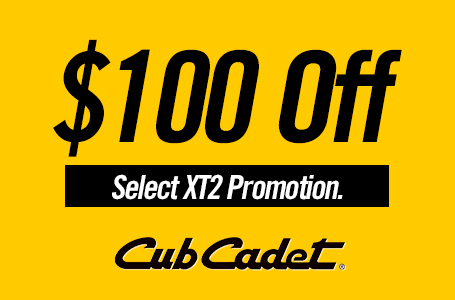 Offer is not eligible on other models and is available at Central Equipment. Specifications and programs are subject to change without notice.